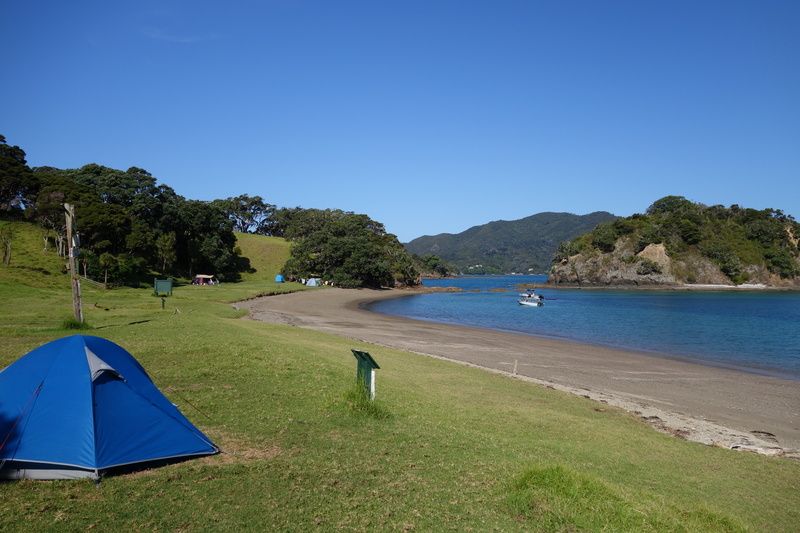 On a trip around Northland earlier this year we spent a night camping on Urupukapuka Island. 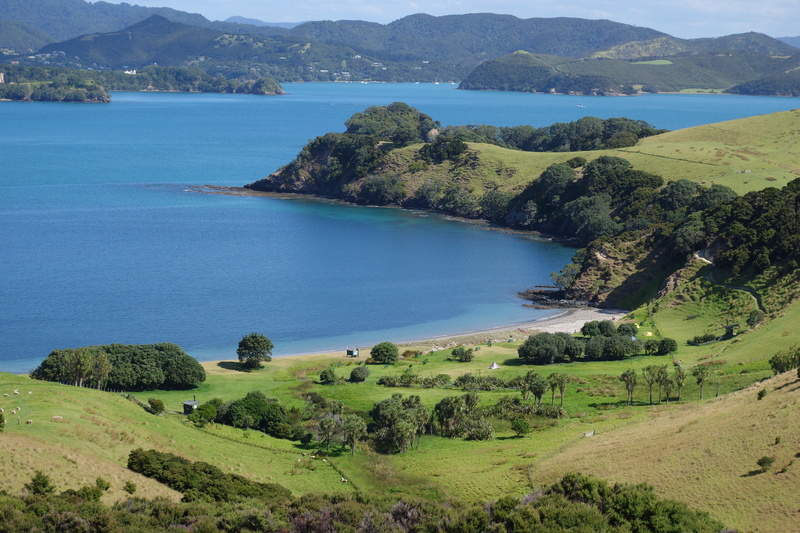 Urupukapuka is the largest island in the Bay of Islands and is managed by DOC as a pest-free island. We caught the scheduled ferry service that runs between Paihia, Russell and the island several times a day. There are three campsites on the island. We chose to stay at Cable Bay—it has plenty of space and isn’t the furthest one to walk to. The effort required to organise our gear for the 30 minute walk over a hill was well worth it. If you can’t afford a waterfront property, a campsite at Cable Bay is a fine alternative. A network of tracks allow to you explore the island from one end to the other. Around the top, the views are just spectacular. The numerous sheltered bays are perfect for a mid-walk swim in summer. We spent a peaceful evening at ‘our bay’ and caught the scheduled ferry back to Russell the next morning—invigorated after our time in this beautiful place. 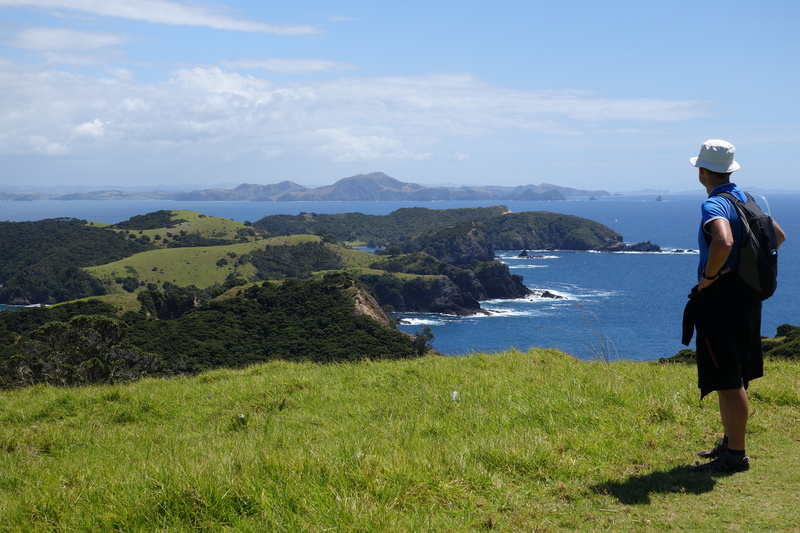 We visited Urupukapuka Island in mid-February. It’s a popular place between Christmas and mid-January and advance bookings are essential for all three campsites on the island during that time.